Within specific local areas, a number of Stagecoach companies were also found to be rated highly for value for money including Merseyside (81%), South Yorkshire (71%), Tees Valley (77%) and North East Lincolnshire (72%). Stagecoach has also previously been found to offer the lowest bus fares in Britain in all three of the most recent surveys carried out by independent transport specialists the TAS Partnership. 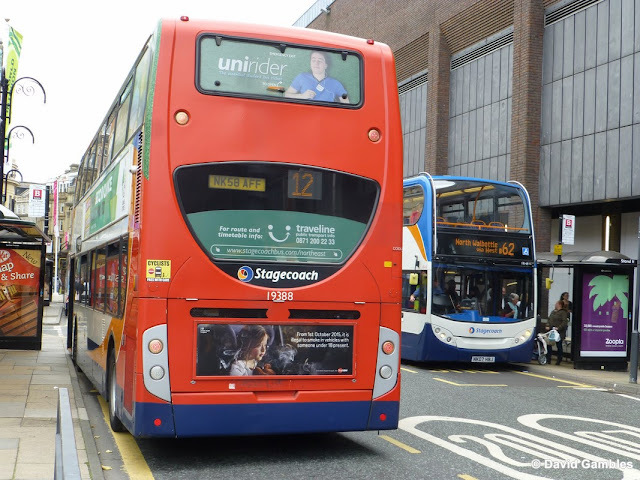 In Greater Manchester, where Stagecoach has said traffic congestion costs an addition £7million per year, the number of passengers saying they were satisfied with punctuality has dropped from 76% in 2014 to 71% in 2015. The number of bus customers in Manchester who said they were satisfied with on-bus journey time has also dropped from 85% in 2014 to 81% in 2015. The Transport Focus survey showed that Merseyside had the most satisfied customers of any metropolitan area in England as 89% of customers said they were satisfied with services overall. 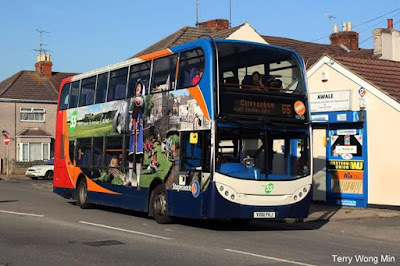 The research found that in the areas of Gloucester and Oxfordshire, where Stagecoach is a main operator, the number of customers who said they were satisfied had risen. Passenger Focus surveyed around 40,000 passengers across 51 areas and operations in England, outside of London. • 9 out of 10 Stagecoach customers in Merseyside, East Sussex, Gloucester, North East Lincolnshire and Tees Valley said they were satisfied with services overall. 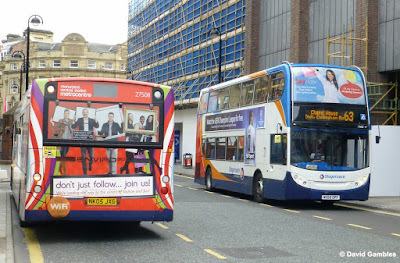 Robert Montgomery, Managing Director of Stagecoach UK Bus, said: “This is further verification, from the customers who use buses, that we offer the best value bus travel in Britain, but we know running bus services that people want to use is about more than just the cost of travel. 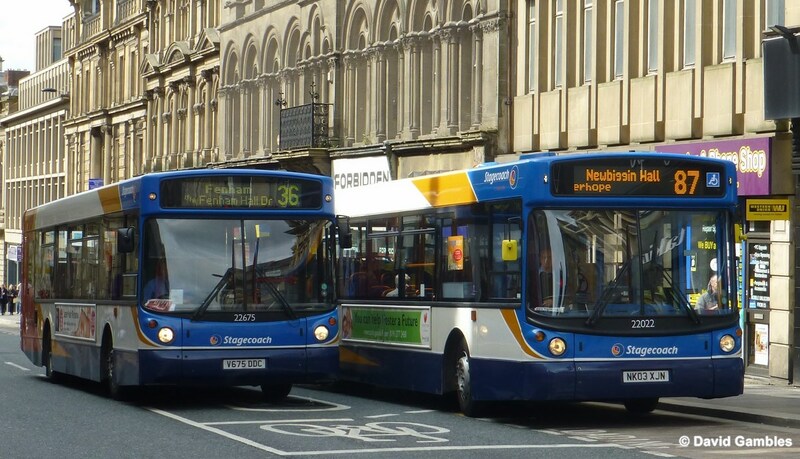 Stagecoach Chief Executive Martin Griffiths recently warned that congestion – particularly at peak times - is strangling the UK’s towns and cities. The cost to the UK economy from congestion is estimated to be £11 billion every year. At current rates between now and March 2020, congestion will have wasted around £50b - enough to fund the entire cost of the HS2 high speed rail project. Department for Transport statistics show that traffic on Britain’s roads reached its highest ever level last year and congestion has continued to rise. Separate DfT congestion figures show that average speeds on A roads during the morning peak have fallen for almost four years. 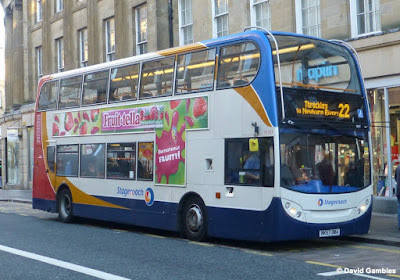 Stagecoach continues to invest in customer improvements. 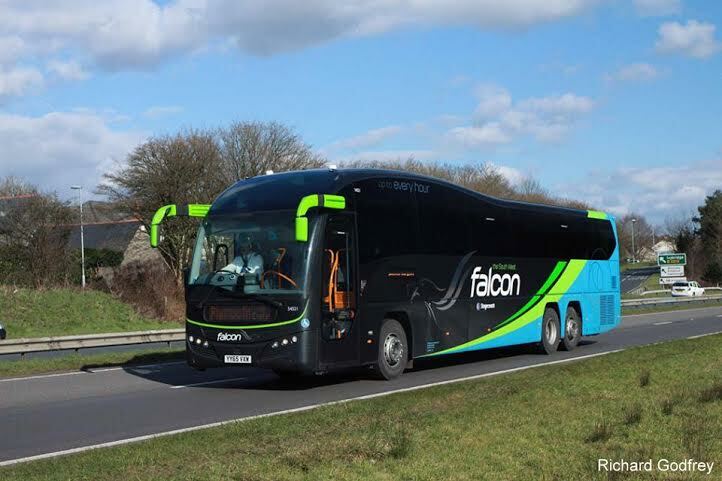 In December, the company launched a new responsive website for its UK Bus division. The site features a nationwide online bus planning service, lets passengers check live running times for their services and enables travel to be bought direct from smartphones. The website is part of a three-year, £11million digital investment strategy. Stagecoach has spent around £650million in new buses and coaches for the UK in the last eight years. Smart ticketing is now available at all Stagecoach regional companies and, along with the UK’s other major operators, Stagecoach has helped deliver multi-operator smart ticketing in all of England’s city regions, benefitting around 15million people. Work is also underway on a similar scheme in Scotland.